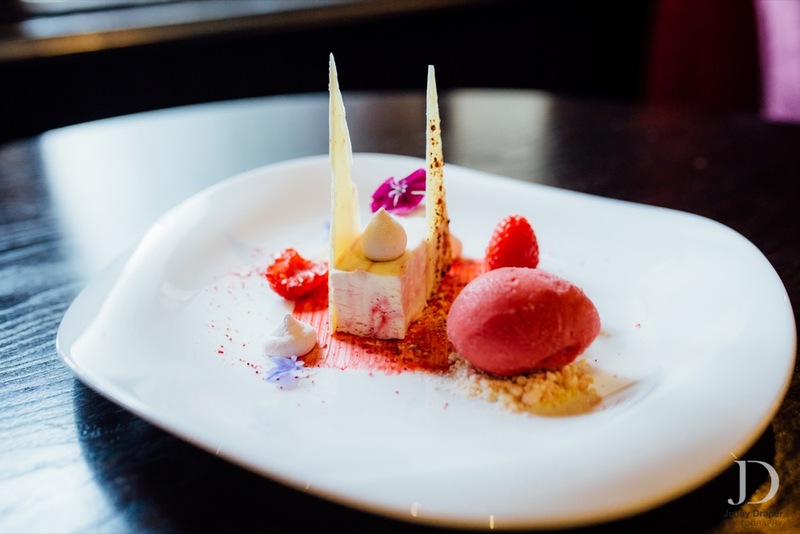 Our acclaimed 2 AA Rosette restaurant in Knutsford has been serving top class food in Knutsford for over 43 years. 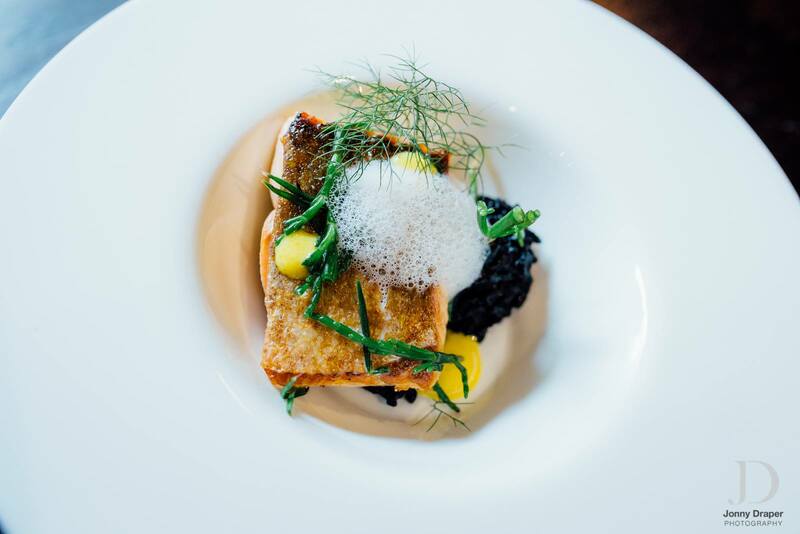 We have a range of dining experiences from lunches, dinner, tasting menus and specialist food evenings. 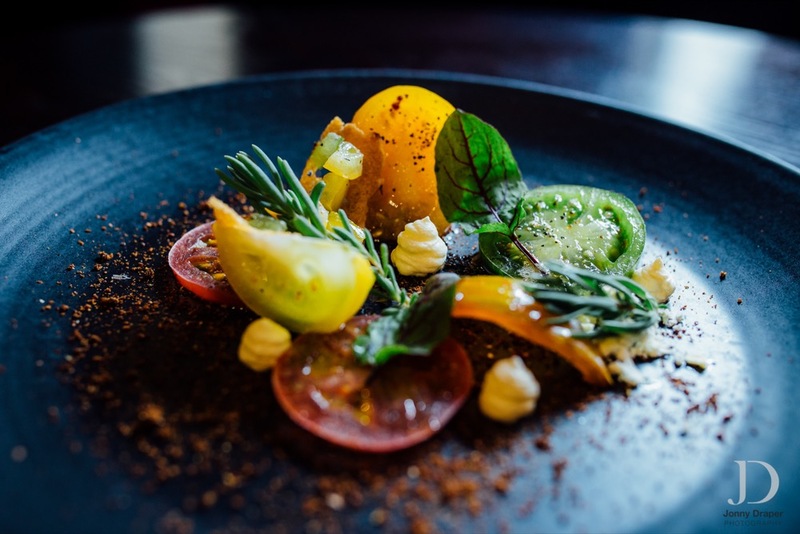 We release dates on a monthly basis for our up-coming restaurant open dates and dining events. Savour a variety of finger sandwiches, patisserie and scones accompanied by homemade jams and Cornish clotted cream. Choose from a variety of loose leaf teas, including regional English, rare blends and herbal infusions, served in fine china tea cups. This year marks the 45th year of The Belle Epoque and this got us reminiscing over events and food evenings gone by. We have so many favourite dishes over the years and we will be celebrating the very best of The Belle Epoque with a Bistro Deluxe evening on Saturday 23 March. The evening will be an a la carte service allowing you to select your favourite dishes from the menu, including a delightful chateaubriand dish and of course our famed classic crème brulee will make an appearance. As always we will have a range of recommended wines and cocktails to choose from. This a la carte evening is the first of many more food events this year, keep your eyes peeled for the release of the next date. Interested in our food events?